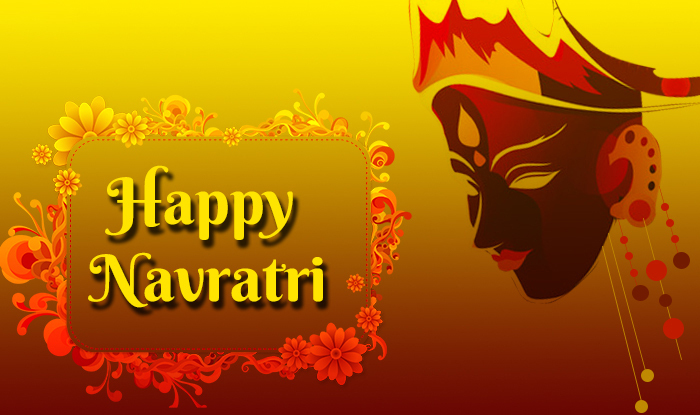 The hindi word Navratri itself explicates the meaning Nav (nine) and Ratra (nights) as the divine nine nights. Goddess Durga is celebrated though out the nine day as Shakti. Shakti is hindu word for feminine power. Goddess Durga is worshipped with complete faith and devotion during the celebration of nine days. The festival is celebrated with great devotion all over the country. Navratra continues over the period of nine days with each of one night of day is devoted to one of the nine forms of Goddess Durga. 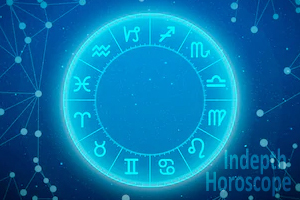 Speaking about the mythological background of Navratra, one can explore abundance of knowledge through the stories stated in Hindu scripture like Durga Saptashadi. Durga SAptashadi in most pure form sings the glory of Goddess Durga over evil demon Mahishasura. The story is very exciting and gripping, narrating the mythological tale of battle between Goddess Durga and demon Mahishasura. It narrates that once the cruel demon worshipped lord Bramha and lord Shiva to gain the status of immortality but soon he started to disrespect the law of nature by harassing other living beings. His atrocities grew to such an extent that Gods had to interfere by introducing the divine female worrier into the universe. This divine female power took the form of Goddess Durga. Evil Mahishasura who was fascinated with beauty of Goddess Durga approached her with proposal of marriage. However, the divine Goddess denied the offer to enrage the evil demon. This is when he started the battle to win over the Goddess Durga. The clash between both the forces continued for nine nights. Goddess durga won over the battle by beheading the evil demon Mahishasura. Those nine nights came to be known as Navratra. According to story of hindu epic Ramayana, Ravan had kidnapped Devi Sita (wife of lord Rama) and had held her as hostage in his captivity. Lord Rama wanted to release Devi Sita from the command of Ravan. During this time of the battle Lord Rama worshipped the nine aspects of Mother Durga for nine days to obtain the glory over the demons. The nine nights are called to be known as Navratra and the day when mighty Rama killed vicious Ravana was claimed as Vijaydashmi. Navratra is a gala of spiritual festivity which is celebrated over the period of nine days with each of one night of day is devoted to one of the nine forms. Let us gain deeper enchantment into various reincarnations of Goddess Durga. First form Shailputri - The daughter of Mountains who blesses with two hand - one having trident and lotus in another her mount is bull. Second one is Bramhacharini who wears white saree and practices on penance. The goddess blesses with her divine knowledge and wisdom to endow freedom from materialistic existence. 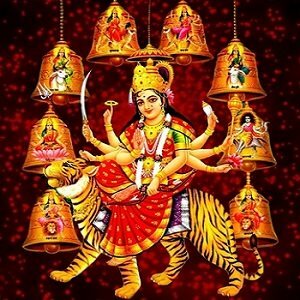 The third incarnation Chandraghanta - Chandraghanta who has crescent moon on her forehead and rides on tiger – The Goddess Derived the name from her beautiful ornament which is a half moon shape bell that diminishes all nature that is evil. The fourth form is of Devi Kushmanda - Goddess Kushmanda signifies the radiances of divine light in this universe. Her bright grace Illuminate around all directions in the universe. The fifth form is of Skandamata - The form of Skandamata signifies celestial mother figure that is beyond excellence. She is celebrated as a mother of Skanda (Lord kartikeya) blesses as a potent form of female energy. The sixth form of Goddess Durga is Kaatyayaani - The sixth form of mother Durga is known as Kaatyayaani - The Daughter of sage Kaatyaayana who desired the goddess to be born as his daughter. The seventh form is of Kaalratri - The seventh and most terrifying form of goddess durga is known as Kaalratri signifies destruction of all that is evil. The goddess blesses her devotees with the force of protection from wicked power of asuras. The eight form is of Goddess MahaGauri - The eight manifestation of Durga is called as Mahagauri who holds Trishul in one and Damru in other hand. Her getup or adornment is always white which signifies purity and childlike innocence. The ninth and final form of Goddess Durga is Siddhidatri - The ninth form is Siddhidatri who the main source of all divine blessings. Siddhidatri brings and assemble all forms in order to restore the complete balance in this universe. Praying, doing pooja and Havan during Navratra is considered very important. 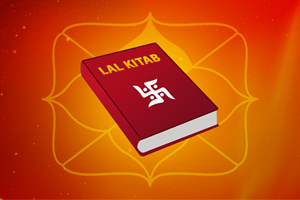 Sounds of recitation and mantras help us merge with God. Devotees recite Durga Saptashadi during auspicious time of navratra to obtain the divine grace from Goddess Durga. People also keep fasting (vrat) during Navratra because it is pious time to gain progress on the path spirituality. 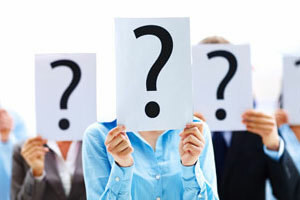 The fasting rules differ according to every community. 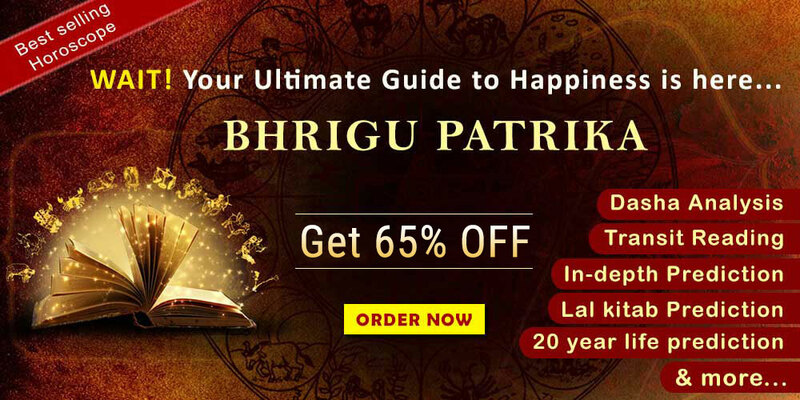 People who have a complete faith in the power of almighty refrain from indulging into drinking alcohol and eating meat throughout the nine days of Navratras.